Celebrities At The Bentley Scottsdale Polo Championships: Horses and Horsepower. Will You Be There October 24th? 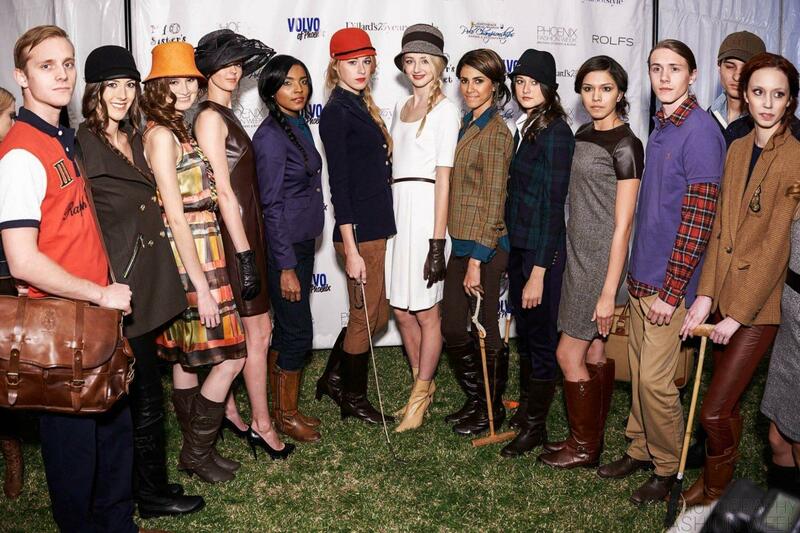 The 5th Annual Bentley Scottsdale Polo Championships: Horses & Horsepower is less than 40 days away! In anticipation of the most interesting polo event in the country, we’re counting down the best of the best – from players to puppies, fashion show to art auction – until the big day, October 24, 2015! Similar to the ceremonial first pitch to start a Major League Baseball game, the First Drop is an honor at the beginning of each polo match. Unlike baseball, the First Drop in polo is the first play of the game, signaling the ball is in action! We’ve had an A-List lineup of professional athletes, media personalities and distinguished business figures to execute the ceremony over the years, and this year’s guests will not disappoint. But before we reveal who will kick-off the matches this October 24, here’s our round up of the BEST First Drop honorees from Polo Parties past! NBA All-Star, retired Phoenix Suns legend and Grand Canyon University Men’s Basketball coach “Thunder Dan” Majerle performed the inaugural First Drop ceremony and acted as honorary umpire for the Scottsdale All-Stars Polo Team in 2011, earning him the name of “Thoroughbred Dan” for the day. The Arizona Diamondback first baseman and three-time MLB All-Star knows a thing or two about first pitches. In 2014, Goldy showed off his underhand game during his ceremonial toss. 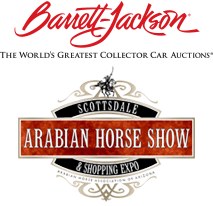 A Signature Sponsor since year one, Barrett-Jackson will again treat Polo Party goers to a preview of the 2016 Barrett-Jackson Collector Car Auction, Craig Jackson has been distinguished not once, but twice with the honorary First Drop title. Here he is in 2012, and again in 2014! Johnjay Van Es, one half of the uber-popular, nationally syndicated radio show Johnjay & Rich, greeted fans and kicked-off the 2012 Scottsdale Polo Championships as the First Drop honoree. Racing legend and Bondurant School of High Performance Driving founder Bob Bondurant is an obvious supporter of horsepower, but did you know he is a horse fan as well? Frequent sponsor of the Scottsdale Polo Championships, Bob Bondurant was a notable First Droppers in 2014. In 2014 at the age of 16, Matt McMurry became the youngest driver ever to finish the 24 Hours of Le Mans. That same year, he became the youngest First Drop honoree at the Bentley Scottsdale Polo Championships! Who will be performing the First Drops at this year’s Polo Championships? Find out, plus bid on contemporary & fine art auction in the Picasso Pavilion & Larsen Art Auction Lounge, enjoy field-side ballroom dancing by Fred Astaire Dance Studios, take in the sounds of the Phoenix Symphony string quartet and the runway looks from Phoenix Fashion Week, and MORE happening this year at the Bentley Scottsdale Polo Championships at WestWorld on Oct 24! Tickets, tables, tents and sponsorship opportunities for the 5th Annual Bentley Scottsdale Polo Championships are now available! Visit www.ThePoloParty.com for more information and to purchase.